Not sure if you qualify? 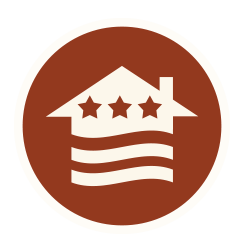 Want to compare a VA loan to other programs to be sure you are getting the perfect loan? Our loan advisors at American Pacific Mortgage can go over the VA guidelines so you can rest easy knowing that the VA loan is a superior program established in recognition of you.